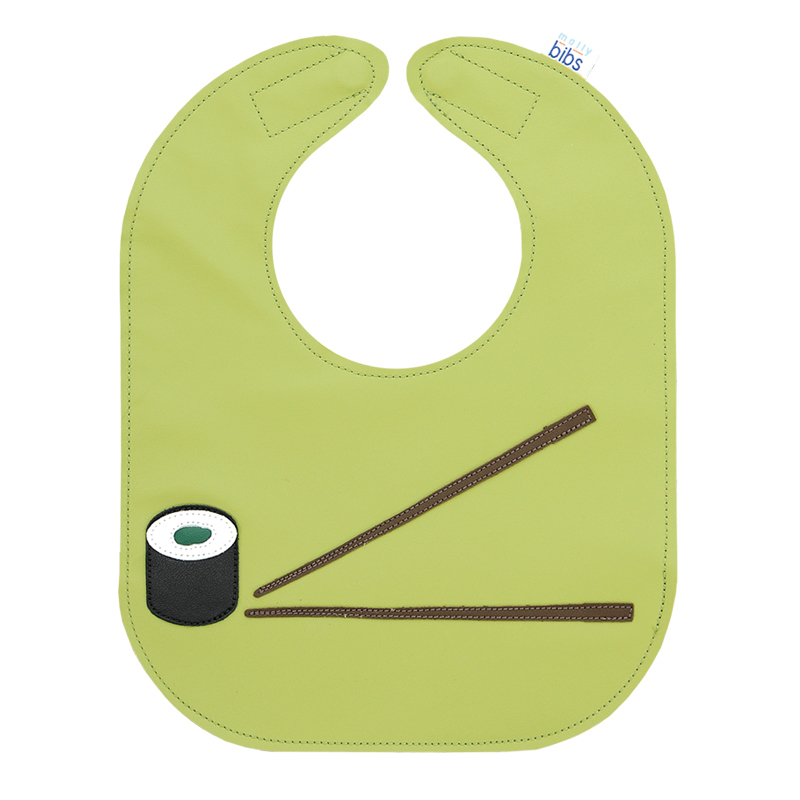 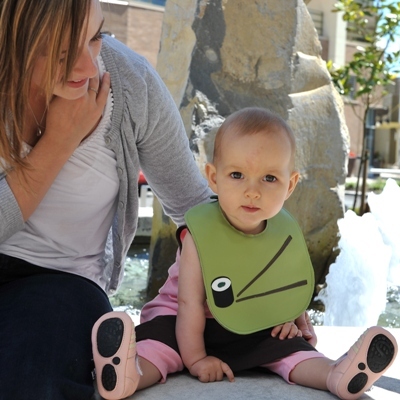 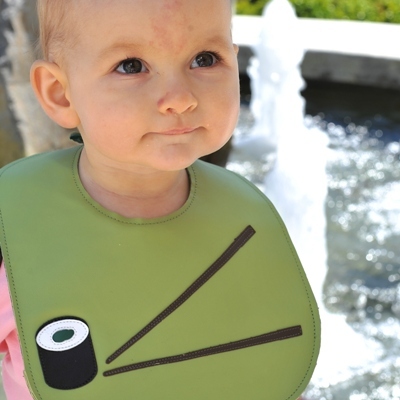 For the future sushi lover! 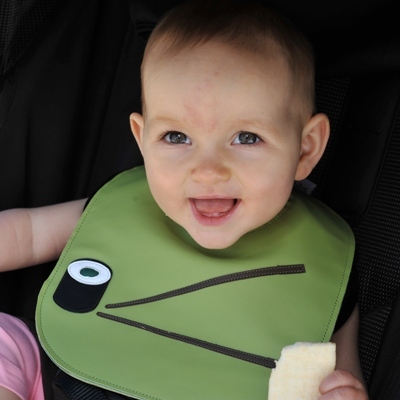 This design is on our lime green, with an evergreen pocket. 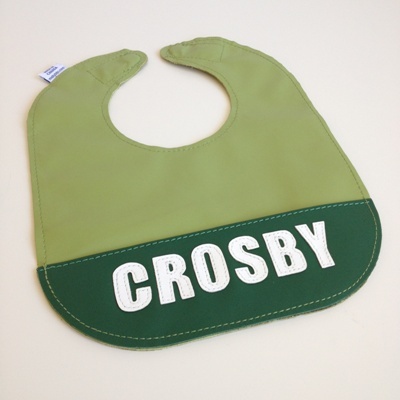 Add a name to make it extra special!